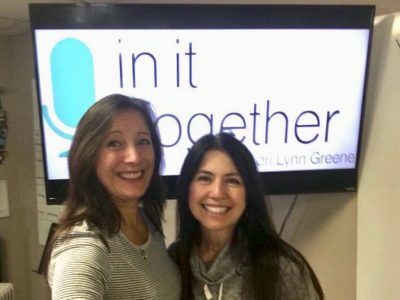 Today on Recovery Now, Jen Lever from Recovery Now, joined Lori to discuss Recovering Your Life Through God’s Love. The conversation started about spiritual recovery, as Jen was candid about the long journey her family has endured. They then discussed their recovery progress, and the unity forming within our community for others struggling with addiction. Next, they mentioned the celebration of four years since Lori started on air, and they thanked all those who were a part of the In It Together show’s success. Then Jen told us how to reach out and love people, use our gifts, and connect more. Finally, they encouraged us with a testimony from Evangelist Todd White. Listen in and hear more about it!